Partnerships between major companies traditionally seen as competitors are a hallmark of the mobility industry, and today marked the announcement of one more: Honda will pay $2.75 billion and take a 5.7 percent stake in Cruise, GM’s autonomous vehicle subsidiary. As part of the deal, Honda will also lend its engineering expertise to GM’s driverless team and help the company build a global ride-sharing business. The Japanese automaker said it will pay GM $750 million upfront and another $2 billion over the next 12 years. According to CNBC, GM reports that Cruise is now valued at $14.6 billion, roughly one-third of GM’s total $48 billion value. Reuters reports that GM shares were up 2.4 percent in morning trading. Honda’s investment in GM comes on the heels of SoftBank Vision Fund’s decision to pump $2.25 billion into Cruise in May. 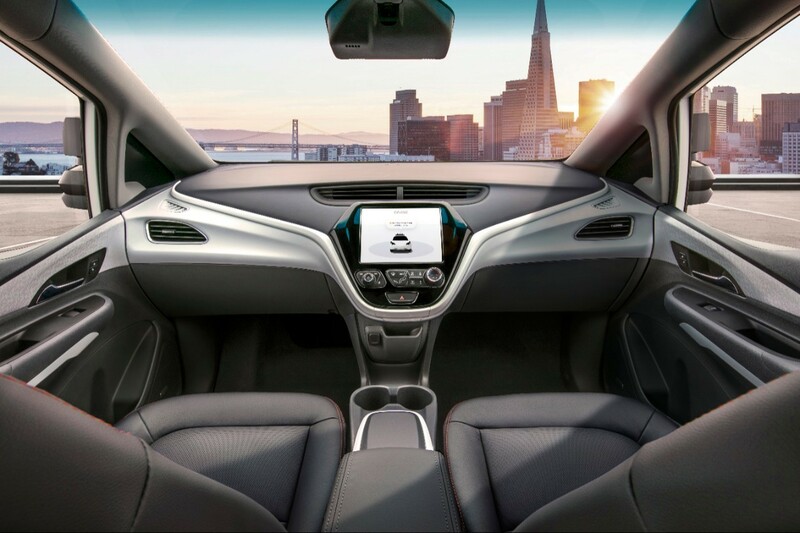 Reuters reports that GM president Dan Ammann said during a media briefing this morning that Cruise is still going ahead with plans to deploy an autonomous ride-hailing service, and “2019 remains the goal” for that service to launch, he added. Because of GM’s longstanding relationship with Honda—they are partnering on the development of fuel cells for electric vehicles—Ammann said it would be able to move “very quickly” in ramping up production to meet that goal. GM is currently piloting a fleet of 100 self-driving Chevy Bolts in the Bay Area, Reuters said. In related news, the Detroit News ran a story over the weekend pouring cold water over the Motor City’s aspirations to be a leader in the development of autonomous vehicles. While Detroit might be a hub for the production of self-driving technologies, the News said, it likely wouldn’t be among the first American cities to host them, because it isn’t densely populated enough, and its snowy weather and poor transportation infrastructure make it an “unattractive place to launch a robotic vehicle business,” the newspaper said. The Detroit News report quoted Sam Abuelsamid, an auto industry analyst for Navigant Research, who said that aging cities like Detroit will have to create more complex smart-city systems that work to alleviate traffic and other factors that make it hard to get around.